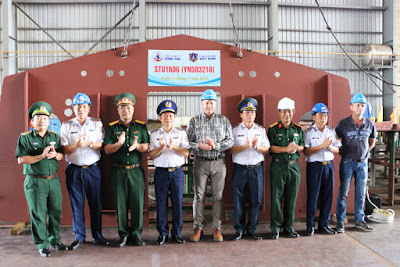 (Canhsatbien.vn) - Danang , the Coast Guard Command and General Song Thu Company/General Department of Defense Industry held a keel laying ceremony of new building 4 tugboats STU 1606 by the Group Damen / Netherlands set for the operation of the Marine Police. 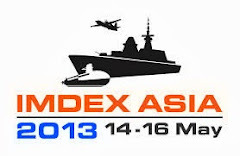 Major General Nguyen Van Son - Commander of the Marine Police attended and delivered instructions. These towing ships are designed to perform the following tasks: towing, pushing, towing vessels; Take ships, floating means into port and repair; fire brigade, rescue of waterway vehicles, infrastructure in the coastal port area. 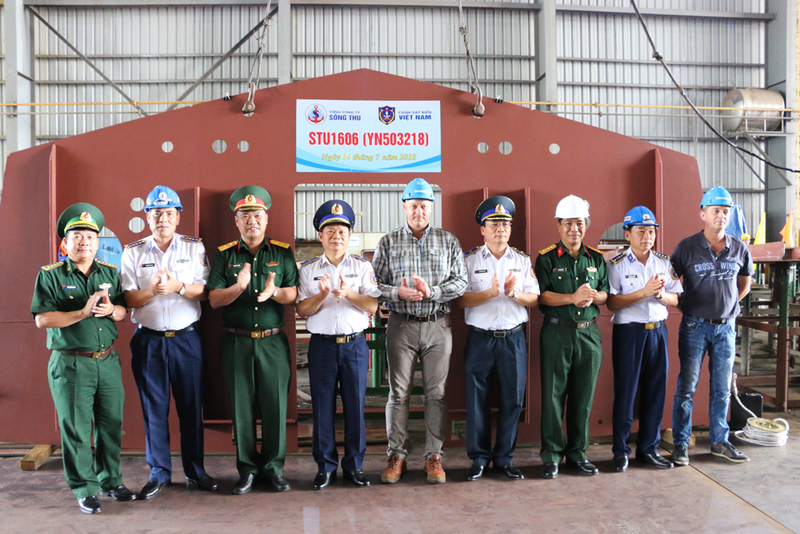 This is the tow boat type of vessel STU 1606 Damen Group/Netherlands designed to meet the norms of BV, adjusted and supplemented to meet the specific requirements and technical features of the ship has been approved by Chief of General Staff of the People's Army of Vietnam. Song Thu Corporation is the general contractor for the construction of 4 towing ships for the Coast Guard on the basis of receiving technical design documents, packages of materials, equipment, technology transfer from the Group. Damen/Netherlands. Speaking at the ceremony, Major General Nguyen Van Son praised the solidarity, unanimity, careful preparation, enthusiasm of leaders, engineers, workers and workers of Song Thu Corporation. and the close cooperation with the Damen Group / The Netherlands helped to start the construction of four towing ships of the Coast Guard on schedule. 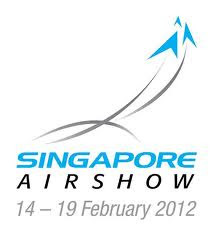 Damen itu keunggulannya punya portofolio produk yg sangat beragam shg bisa memenuhi berbagai kebutuhan konsumennya. Selain itu dia punya jaringan produsen komponen kapal di belanda sana yg telah bekerja sama sejak lama. 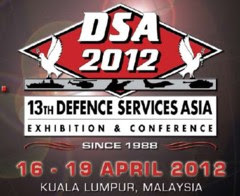 Jadi untuk damen, dia skr mencari negara yg bisa dijadikan basis produksi, yg mempunyai nilai kompetitif tinggi spt biaya TK yg murah, perijinan yg mudah dan memiliki potensi pasar yg besar. Di Indonesia, damen telah lama hadir dh bekerja sama dg pt.dumas, surabaya. Pt. Pal atau perusahaan perkapalan dalam negri saat ini belum sampai pd tahap ini. Bikin tugboat je mesti beli dari damen ya...coba pesan dari indo..